In analyzing the searches and seizures from hotel rooms, the court recognized that whileÂ a guest is legally registered in a room, the hotel room is a temporary residence and thus, just like their primary residence, the guest is entitled to the same protections under the Fourth Amendment to their guest rooms in a hotel as they would for their primary residence. 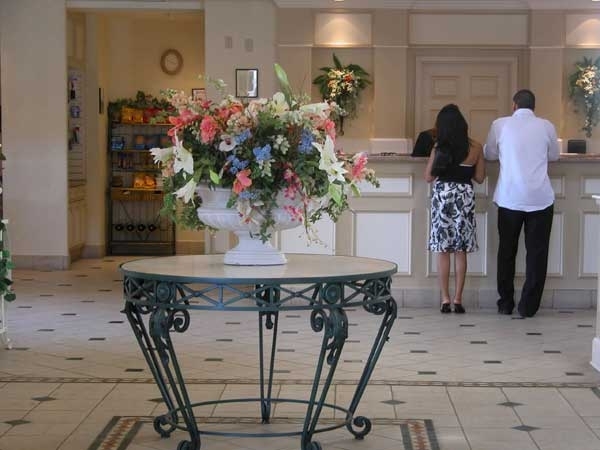 Many municipalities have enacted ordinances that authorize local police agencies to enter a hotel during regular business hours and request an inspection of the guest register to obtain information as to who is in the hotel, when they checked in and their anticipated check out time, how long the guest has stayed in the hotel, manner of payment and private information given by the guest to the desk clerk regarding their home address, car license plate and drivers license information. The municipalities argue that such ordinances and warrantless searches are necessary to help stop prostitution and drugs or to ensure compliance with the length of time requirements for motel guests. Many hotel operators have allowed the police agencies to inspect the guest registers without objection as they did not want to be subject to arrest or citation for not complying with the police requests. However, some managers have objected and have been convicted of failure to comply with the inspection request. They argue that the police need a warrant to search the hotel registers and further, that the ordinances are not specifically limited to time, scope and duration of the inspection allowed or an opportunity to seek judicial review of the ordinance before being subjected to arrest and conviction for refusing to comply with the police agency’s request. Hello! Hope you’re having a great day!